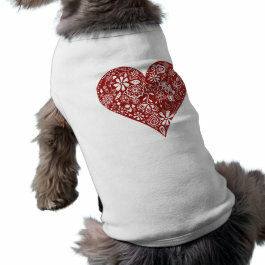 Dog Jumpers - Oh So Girly! 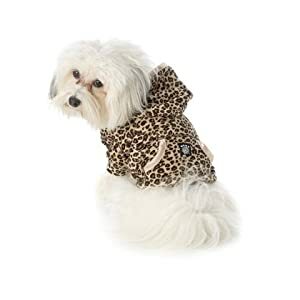 Every year as the weather starts to cool in autumn and winter, it can be a good idea to get the dog jumpers out of the closet for your walks with your pet. 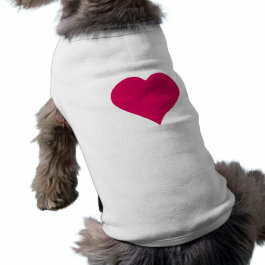 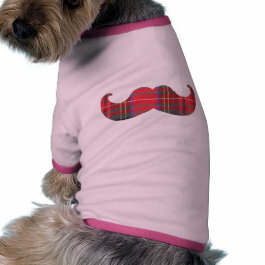 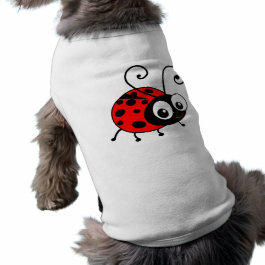 If you’re in the UK and are looking to buy new dog jumpers for your pooch, a good place to find them is on Amazon.co.uk and also on Zazzle.co.uk and Cafepress.co.uk. 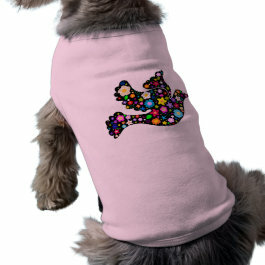 This article has picked out some of the cutest dog jumpers out there and arranged them for you for easy browsing by colour and type.